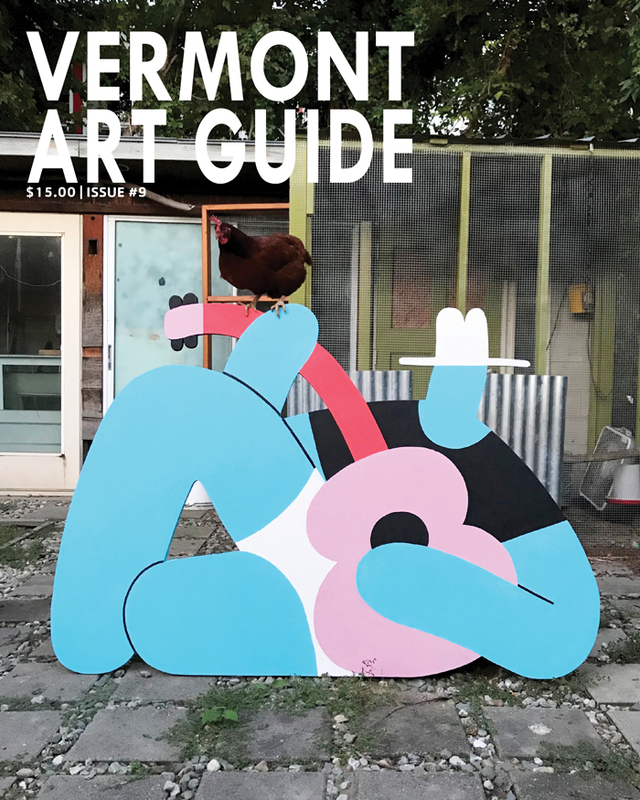 Each issue of Vermont Art Guide has over a hundred places to see art around the state. The full-color, printed magazine has artist and venue profiles as well as articles and news about Vermont Art. 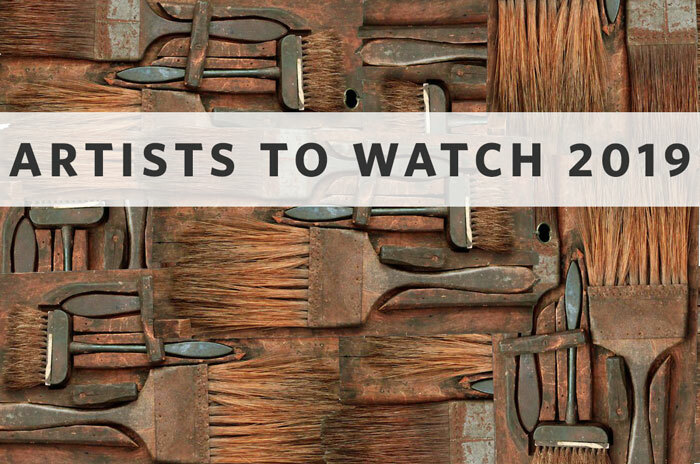 Our goal is to document and share the state’s incredible art scene. 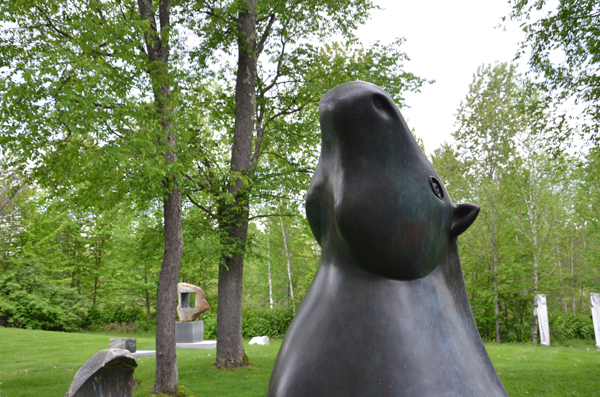 Vermont Art Guide #4 includes a special section on outdoor sculpture parks in Vermont. 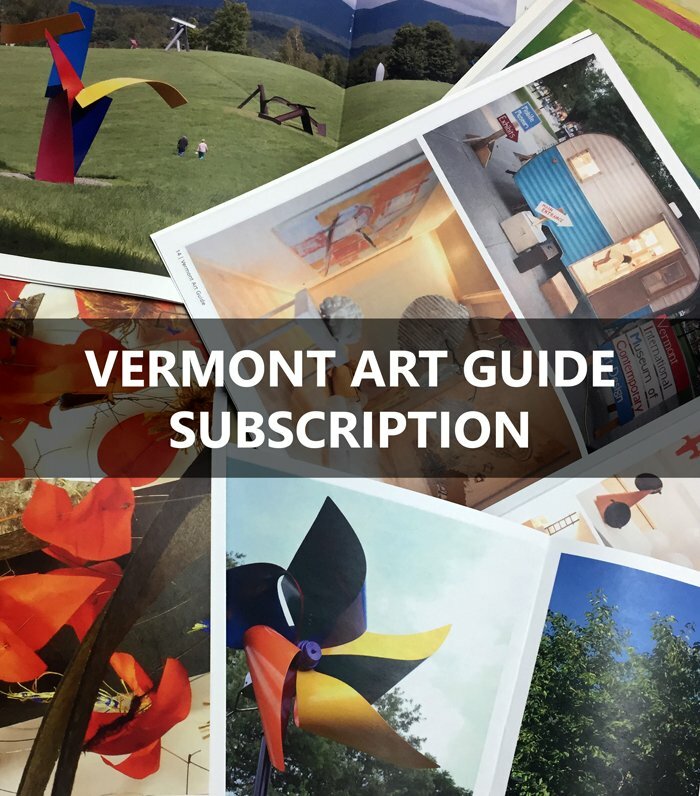 ORDER YOUR COPY OF VERMONT ART GUIDE TODAY! West Branch Gallery & Sculpture Park is one of the best places in Vermont to experience art outside. Located in the bucolic ski town of Stowe, the indoor gallery and outdoor sculpture park is situated on the West Branch of the Little River. Since 2001, thousands of visitors have enjoyed 3,400 square-feet of gallery space showing 60 contemporary artists and a 3.5 acre park dotted with large outdoor sculpture. The Sculpture Park is located at the crossroads of the Stowe Recreation Path (a 5.5 mile long paved path for cycling, jogging, and walking) and Route 108 (Mountain Road), a scenic state highway that leads up to Mount Mansfield and Stowe Mountain Resort. 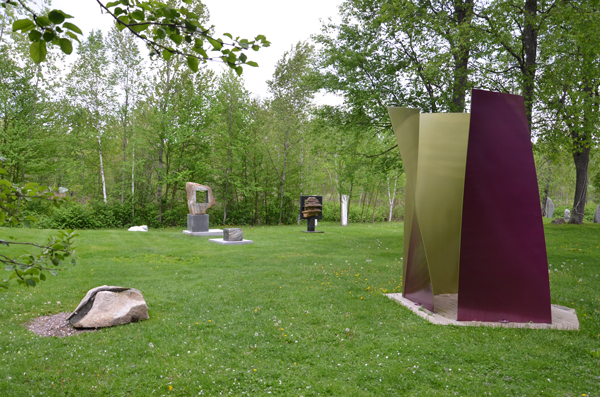 The sculpture park is curated by Vermont sculptor Christopher Curtis and showcases work by Richard Erdman, John Matusz, Chris Miller, Claude Millette, Karen Petersen, John Rubino, and David Stromeyer. Curtis, whose own sculpture is concerned with context and resonance, expertly selected and placed the selection on view at the sculpture park. The spectacular park is dotted with large trees and is bordered by the winding West Branch of the Little River, making it a beautiful place to visit and contemplate the sculpture on view. West Branch Gallery & Sculpture Park, at 17 Towne Farm Road off the Mountain Road in Stowe, is open year round. The gallery is open Tuesday-Sunday, 10AM-5PM, and the sculpture park is open daily during daylight hours. Admission is free. Visits are self-guided, with staff on hand in the gallery to answer questions during business hours. For further information, visit www.westbranchgallery.com or call (802) 253-8943 to make an appointment to see the gallery outside of normal business hours.